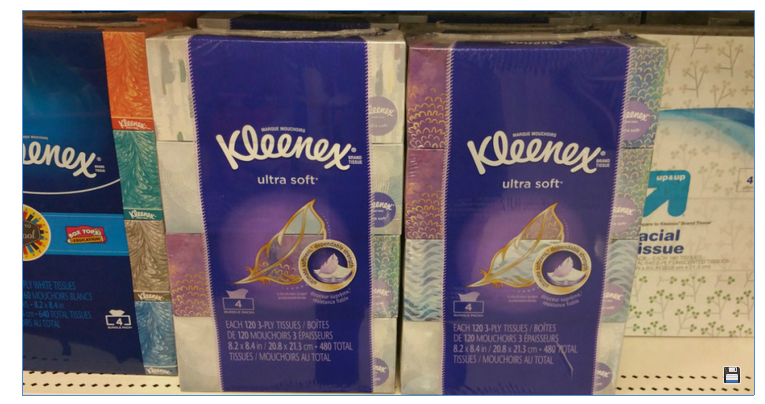 Clipping Chix: Target: Kleenex Multipack 4 pk only $3.74 with Cartwheel & Printable! Target: Kleenex Multipack 4 pk only $3.74 with Cartwheel & Printable! Need tissues? Check out this great deal at Target this week! Total $3.74 or 94¢ per box!